Salam..I love this Friday very much!! why?? ?because this Friday I went back to my hostel..for 1 week, I stayed at rent house..so, it's my time in hostel!! have the chances to meet my lovely roomate and my friends..we were quite busy with practicum at Balik Pulau..cannot meet everyday..
good luck to my friends~~hope everything is ok! tomorrow also i luv so much..
p/s:zulie,ying ying tu kawan ko ke? 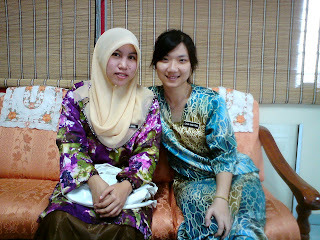 dia ex-roomate aku time plkn muadzam shah..patutla macam kenal je..camne nak cntct dia eh?? ?can u help me? 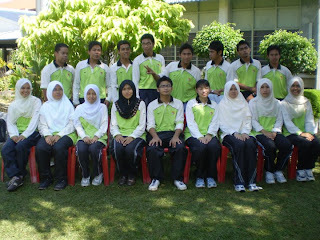 b4 that,jgn lupa jawab you have been tag..have fun..